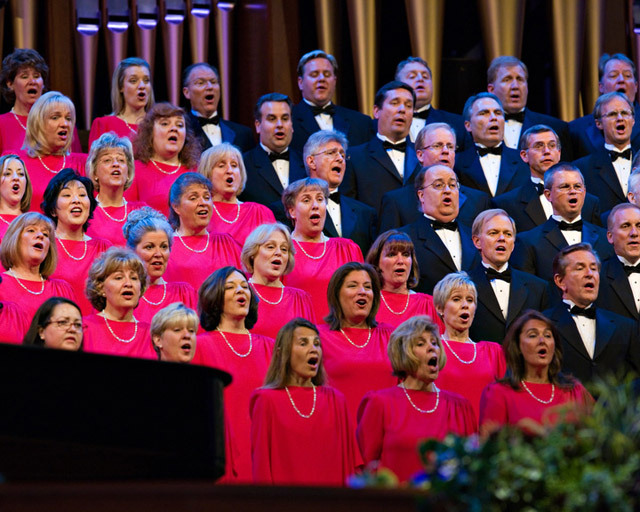 Retired United States Air Force (USAF) veteran, Tech Sergeant Joshua Smith from Spanish Fork, Utah, is a member of The Church of Jesus Christ of Latter-day Saints (often mistakenly referred to as the “Mormon Church”). He is a husband and the father of five. 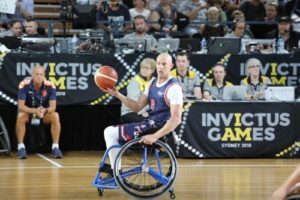 He is also a member of the Air Force’s Wounded Warriors program and was a member of Team USA at the 2018 Invictus Games in Sydney, Australia, which were held in October. After competing in various adaptive sports, Smith (or “Smitty” as his friends call him) won eight medals, including a gold medal. He marveled as he reflected on his journey of pain, trial, and triumph. The experience and the emotions that accompanied it was far different than what he had experienced more than a decade ago when he suffered severe injuries while participating in military survival school training, which drastically affects his active lifestyle. Fortunately, he does not need to permanently use a wheelchair. A few years later when he decided to see a hip specialist, he learned that both of hips were destroyed – the right hip which was injured during training and the left hip due to compensating to his left side – and he would need to have both replaced. The damage to his hips contributed to other injuries in his back and neck. He experienced high levels of pain, making it difficult at times to get dressed and go to work. There were also times when he could not bend down. So, his wife and kids had to help him put on his socks and lace up his boots. He said, “I just kind of sucked it up, just dealt with it. I went to doctors and physical therapists all the time and did whatever I could besides pop pills because I wasn’t going to do that. (Pain) and living with the injury became the norm.” Smith was medically retired from the military in 2016 after 13 years of active duty service. He could still stand and “hobble” around, but he was not as physically fit and active as he once was. After his hip replacements, a good friend mentioned to him about having a friend in the Air Force’s Wounded Warrior program and suggested that he consider becoming involved. Smith had reservations and did not believe that he would qualify for the program. He thought that the program was designed for soldiers who had lost a limb in a war zone. 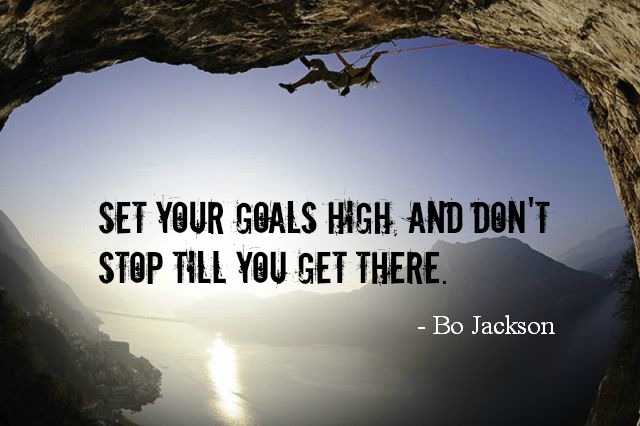 Eventually, another friend persuaded him to at least learn more about the program. He and his wife, Michelle, learned that not only did he qualify for the program, but the program also provides several benefits, as well as, care for disabled servicemen and women. I basically got hooked because I grew up playing sports. When I had my hip replacements, I had this specialist who says I can’t play contact sports anymore. I had this big old list of dos’ and don’ts because of having hip replacements. That took a lot away from me because I was such a physically fit, active person my whole life. It was difficult to not be able to do those things. Once I got involved with this first camp, I started playing adaptive sports and realized this is awesome. 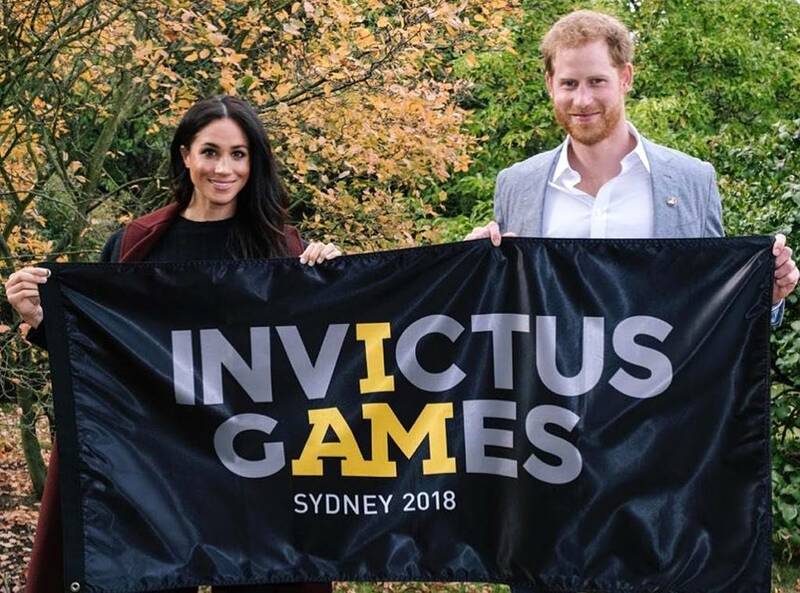 The Invictus Games were founded by Prince Harry in 2014. 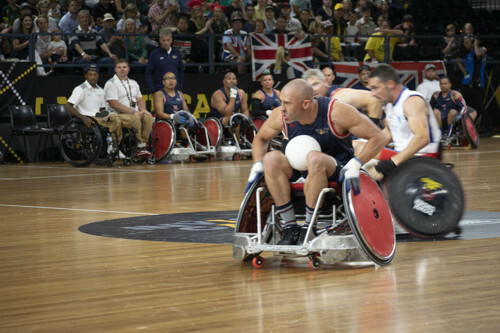 The goal and the purpose of the games, according to the official website, is to give injured military personnel and veterans from nations around the globe the opportunity to compete in adaptive athletic events, using the power of sports to inspire recovery, support, rehabilitation and generate wider respect for wounded, injured or sick servicemen and women. 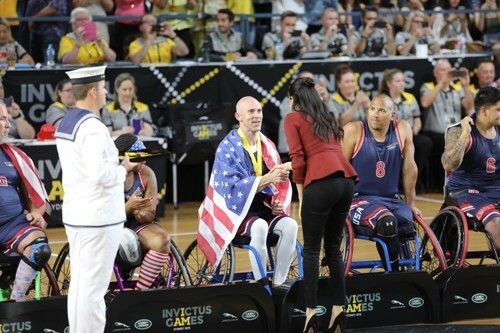 invictusgamesfoundation.org. 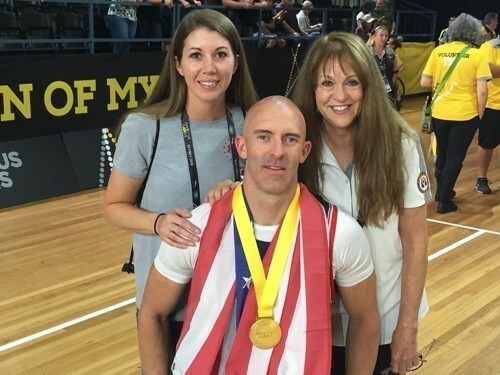 After competing in the Department of Defense Warrior Games for the last two summers, Smith was selected for the 2018 Invictus Games, hosted in Australia. Team USA has a 72-member roster, consisting of athletes each from the Army, Marines, Navy, Coast Guard, and Air Force. Smith was selected as one of 15 Air Force Wounded Warriors. He made the trip with his wife, Michelle, and mother, Becky Smith. In addition to bringing home the gold in wheelchair basketball, he claimed six silver medals (four in track and field chair racing and two in cycling with a recumbent bike), and one bronze in wheelchair rugby. Watching him compete and seeing him do what he loves is such an emotional experience. When he was told he would never play contact sports again and seeing the effects that had on him was hard. He was losing a huge part of his life, one of his biggest passions. So, when he found out about adaptive sports and was told he could play again, just in a different way, it was like the spark in his eyes was back. He was so excited and felt like himself again. Since returning from Australia, Smith is looking for employment. Since retiring from the military in 2016, he’s been a student at Utah Valley University. In August he completed a bachelor’s degree in emergency services administration with an emphasis in emergency management. He also plans to keep playing adaptive sports and hopes to qualify for the Invictus Games again in 2020, hosted by the Netherlands.